kids or fun-loving adults. We are known as a Bird and Bed because we have created an environment that caters to the birds and wildlife. Enjoy the sites and sounds of nature as you sit on your private back porch. Walk down to the creek and fish, canoe, or just enjoy the scenery. If you want to head into town, you are just minutes away from Austin, San Marcos, New Braunfels and many other great Central Texas sights. We are a proud member of Make sure you bring your fishing pole. 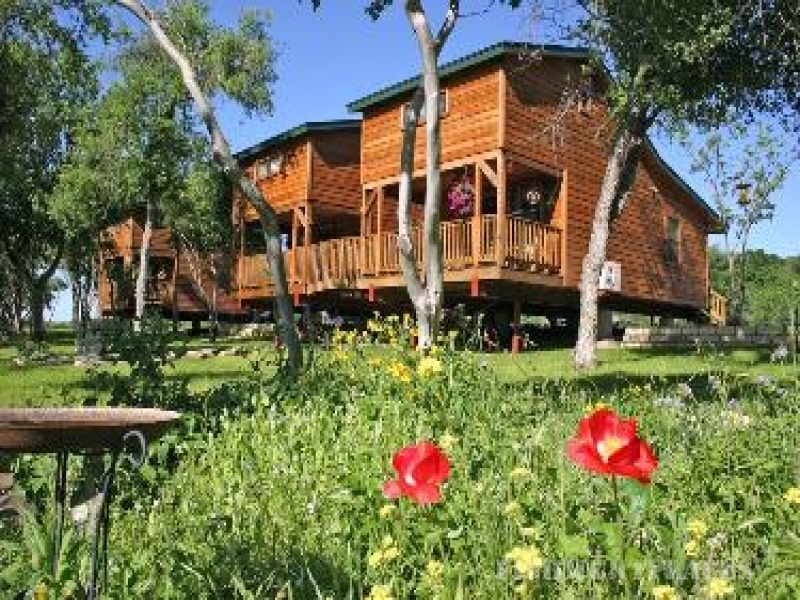 All four waterfront cabins have complete access to Onion Creek. 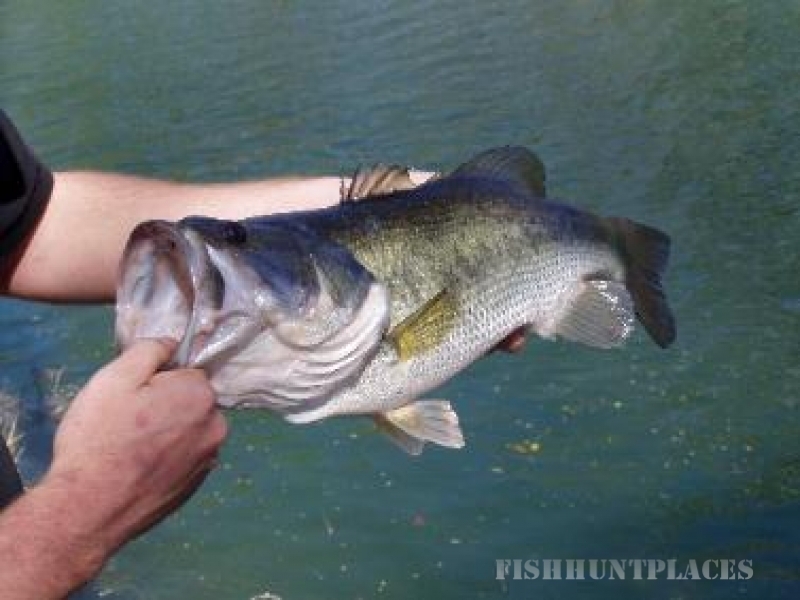 Water year around full of Large Mouth Bass, Sun Fish, Blue Gill, Catfish and the occasional swimmer. You never know what you might pull out of the creek!